Mary Richardson Daheim is a Seattle native with a communications degree from the University of Washington. Realizing at an early age that getting published in books with real covers might elude her for years, she worked on daily newspapers and in public relations to help avoid her creditors. She lives in her hometown in a century-old house not unlike Hillside Manor, except for the body count. 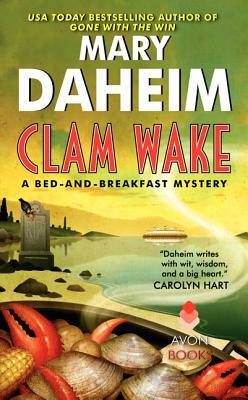 Daheim is also the author of the Alpine mystery series, the mother of three daughters, and has three grandchildren.